Ah, Britain! 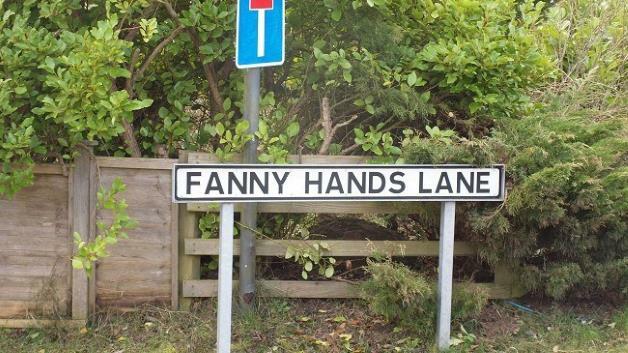 Land of rude street names! It appears that if you don’t mind living on a street named Crotch Crescent or Slag Lane, you might be able to get a deal on property!